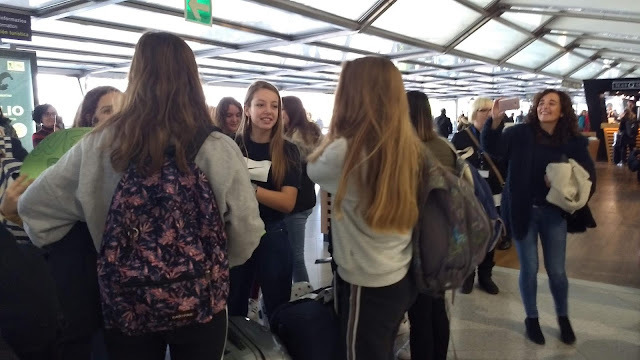 Beauty Is Subjective, Erasmus + project: Welcome to Bilbao!!! Today starts the 4th mobility of B.I.S. 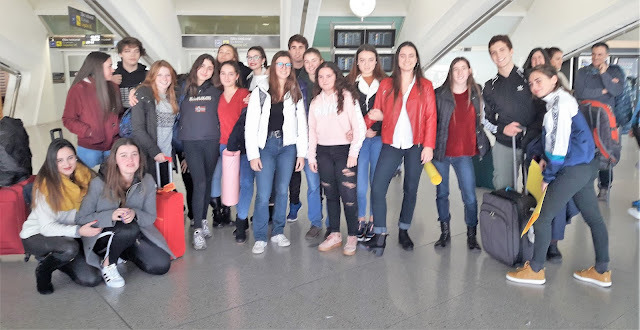 Erasmus + project in IES Urbi (Basauri, Bizkaia). Welcome to our Italian and Belgian partners. Expectatissimi estis!! Look at our album! !